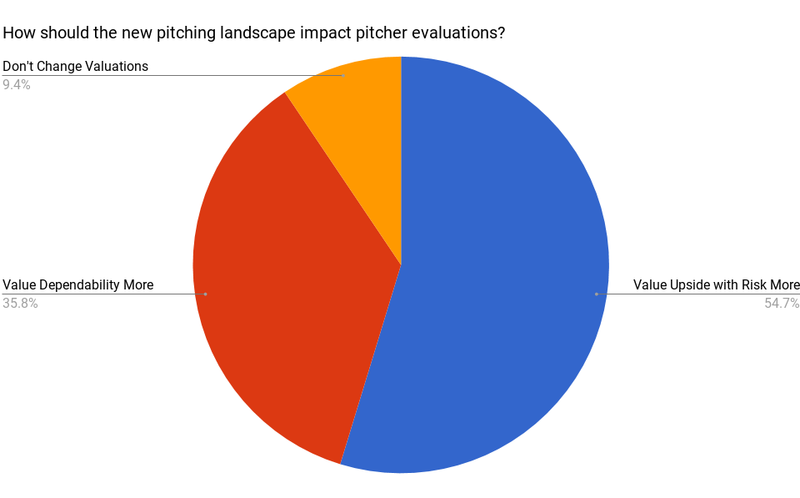 Two months ago I talked to you about the changing pitching landscape. So far in 2018, starting pitching is still on a decline across the board. Pitchers are going on the disabled list more frequently, aren’t pitching as deep into games, and the Rays are even “starting” relievers. 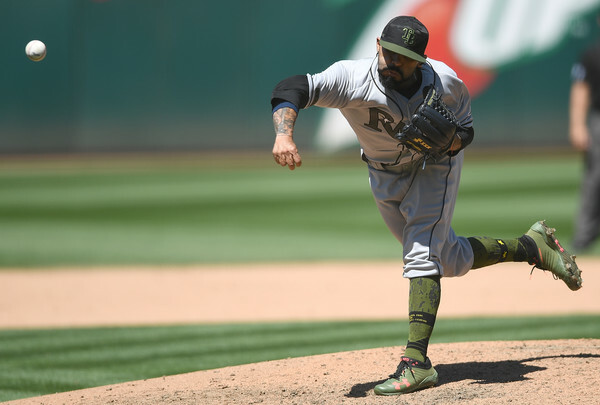 The days of the workhorse starting pitching are slowly slipping away. The game is changing, so how do we change with it? I asked you how you think this should impact player valuations: change nothing, value dependability more, or value upside more. I posited that we should value upside more. 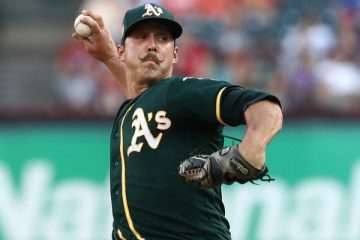 I would argue that since the quantity of innings from starters is going down, quality is more important than it ever has been. 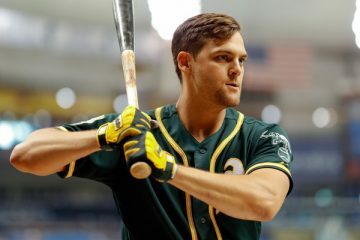 Plus, with more disabled list trips the player pool is significantly larger; there are more replacement options on your waiver wire than there ever have been. The replacement pool is deep. 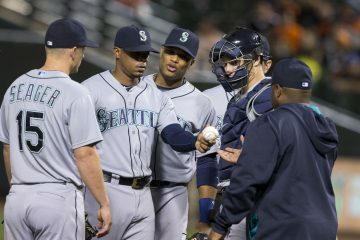 With increased importance and competition, how can you best obtain an elite pitching staff without overpaying? With the way the game is changing, should our fantasy categories change with them? Check back in soon, as I will dive into both of these questions in the coming weeks.